When his parents needed a babysitter, they could pass Baby Ron thru a window to a couple in the next apartment. 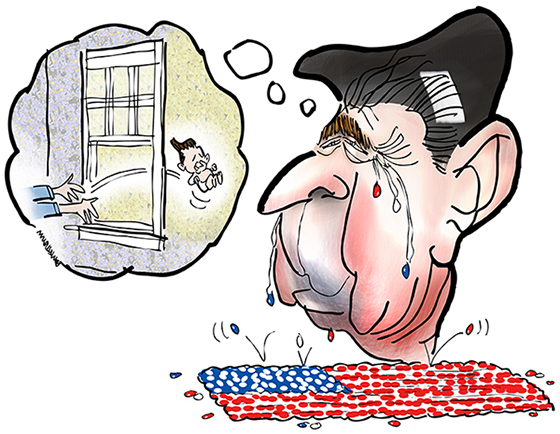 As an adult, Reagan’s favorite snack was jelly beans. I pictured him doing some reminiscing.